A signature feature of Helios Security Systems is the fully automated system in which every aspect of home security can be operated and controlled by remote automated technology. 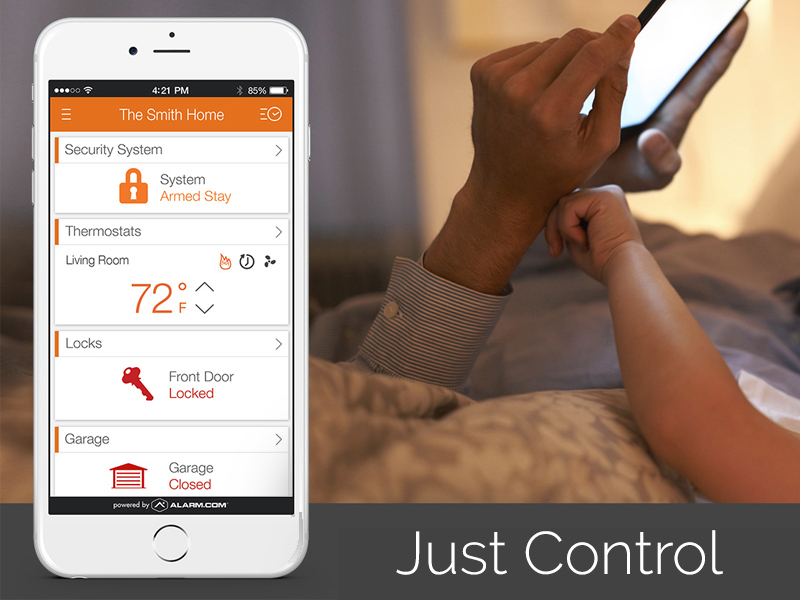 Advanced control is what our home automation systems are all about. Our systems are designed to allow you to control every feature of your home, including your home security system, a/c thermostat, door locks, cctv, lights and other devices from any place and at any time. You are not tied to the home in order to control and monitor any of these things. 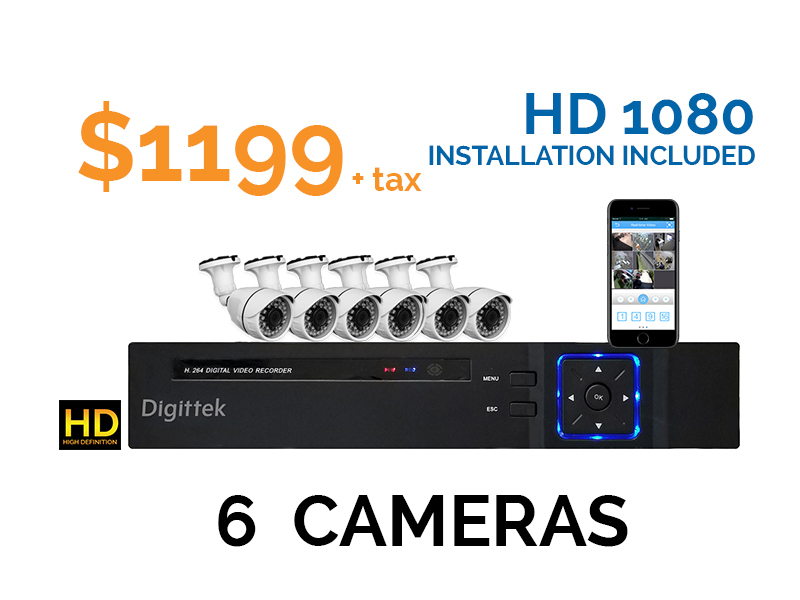 The same remote technology which allows you to access the web from your smart phone will give you total access and control over your entire home automation system, including your home security system in Miami and Ft Lauderdale. The most reliable, state-of-the-art technology forms the basis of our home automation systems. This means that the more you connect the features of your home security system, the more control you will have from a central source. 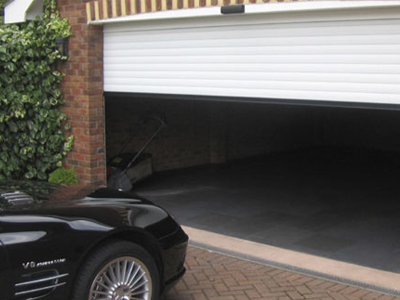 There is no need for different controls for the various lines of defense and energy efficiency in your system. Everything is controlled from one source the more you link up lines of security in the system. Make it a "Smart Home"
Hey! I'm not home, but i can see you! Open the garage door pleaseee.. 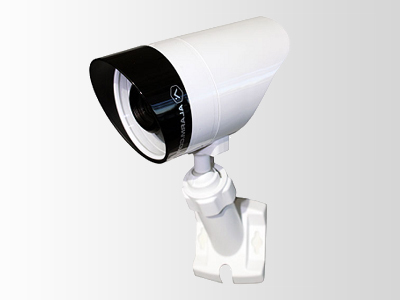 There tends to be some brands of security systems which manufacture components which are compatible only their own systems. Helios Home Automation will provide a system capable of overcoming these types of compatibility issues. No need to sort through the brands and compatibility requirements. 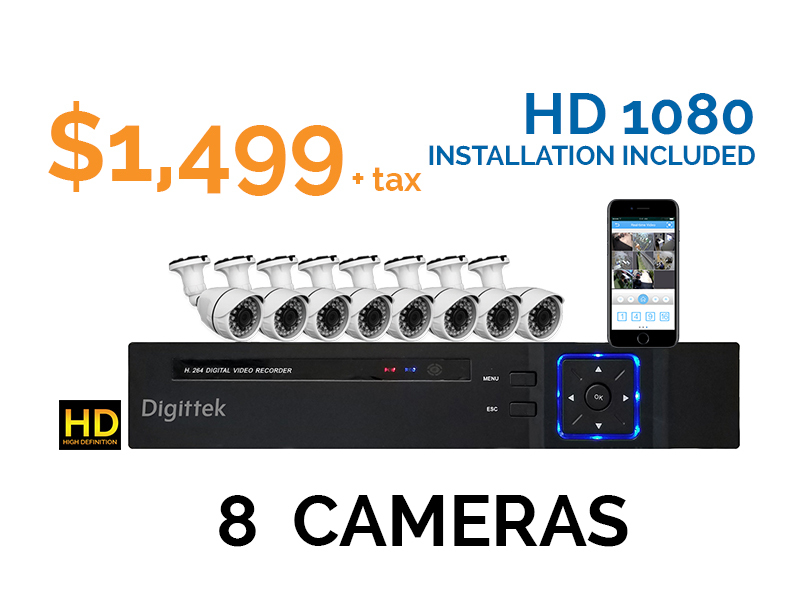 Our systems are designed to sync with camera systems, alarm, and other advance control devices we install. 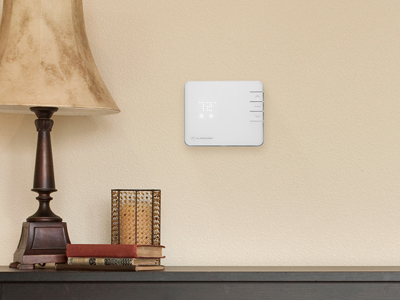 The foundation for a secure smart home begins with our intelligent platform services. By linking every essential component of the security system to smart home or business automation technology, the entire system ties in with smart technology. This smart technology allows you to create smart scenes. For example, when you arm the alarm system, the advance control automatically sets the thermostat temperature and turn off the lights. As part of the automated system we can install a smart lock system on your home. 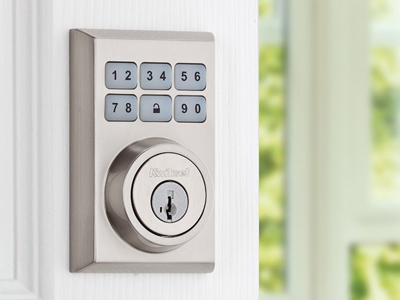 These systems eliminate the need for keys. 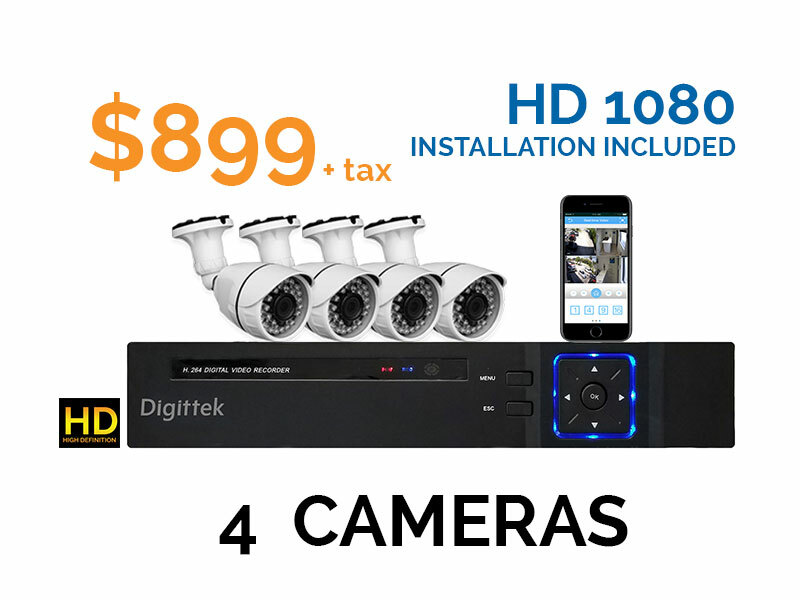 You control access to the house via the same remote system that you use to monitor the overall security system. The advantages are obvious. No lost keys. No keys in the wrong hands. No locks to tamper with. You control access to the home. The automated systems can be adjusted to any set of requirements. 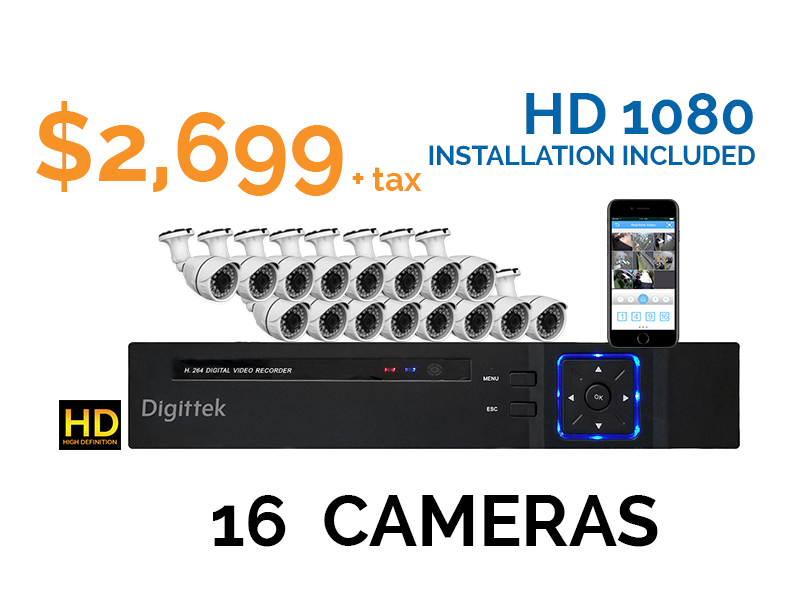 We offer everything from smaller packages for an average residential security system up to highly complex networked systems for large-scale commercial needs. At Helios, we specialize in home automation services in the Miami and the Fort Lauderdale area.